Elephant orphanage at Pinnawella, Sri Lanka. 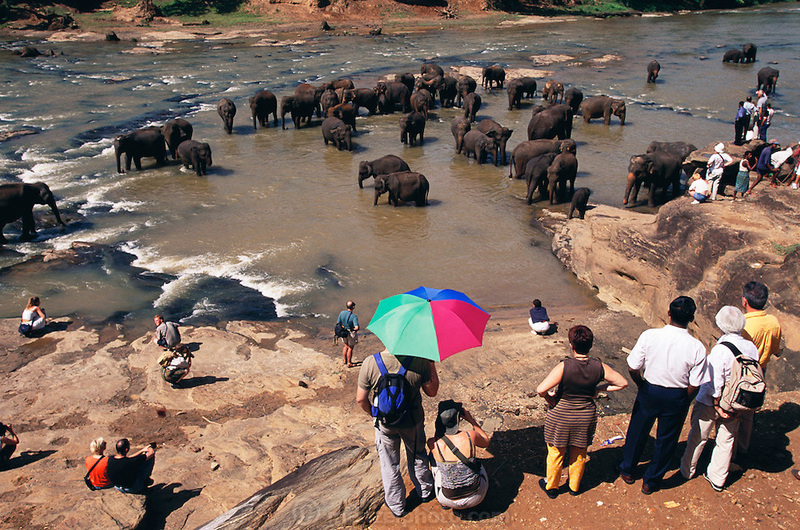 This was one of Sir Arthur C. Clarke's favorite places to visit in Sri Lanka. Sir Arthur is best known for the book 2001: A Space Odyssey.